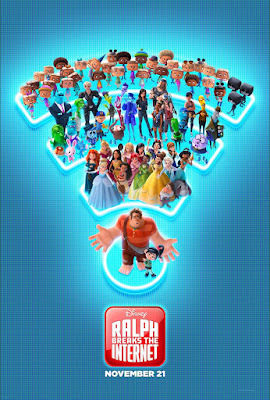 RALPH BREAKS THE INTERNET arrives in theaters everywhere on November 21st! 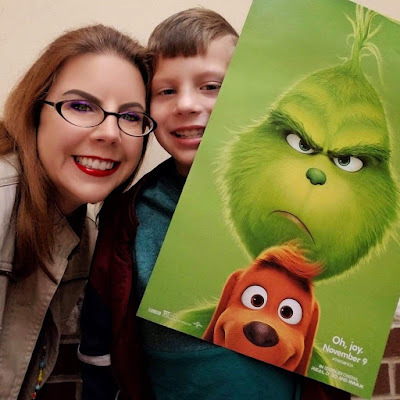 My son and I saw an early screening of Dr Seuss' The Grinch, and LOVED this film. I have been a huge fan, since I was a young girl! 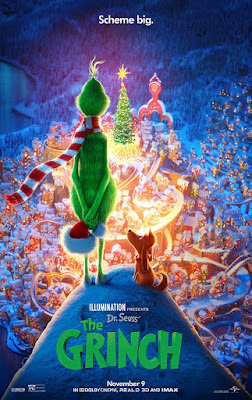 My son connected with the story of The Grinch, and the challenge the young Whos faced. We both enjoyed the music, and giggled throughout the entire movie! I am so happy that my son and I were able to share in watching it together! 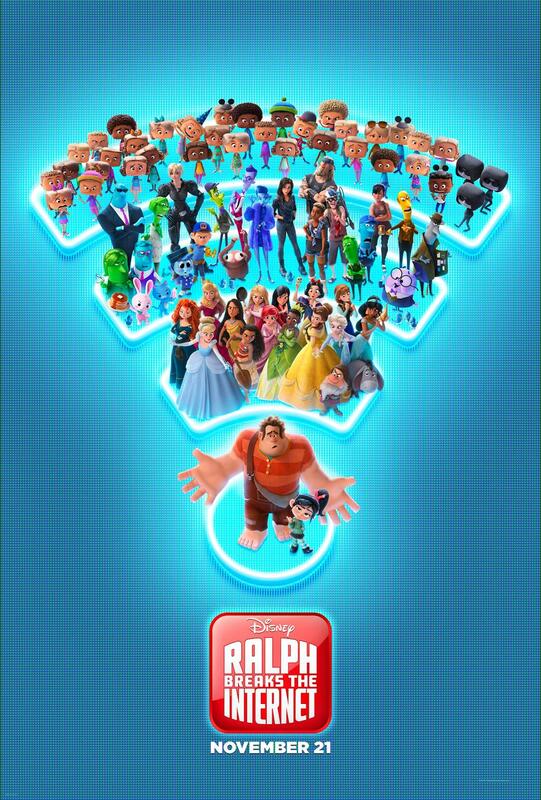 You and your family, must see this movie!